My collector was so great to work with. 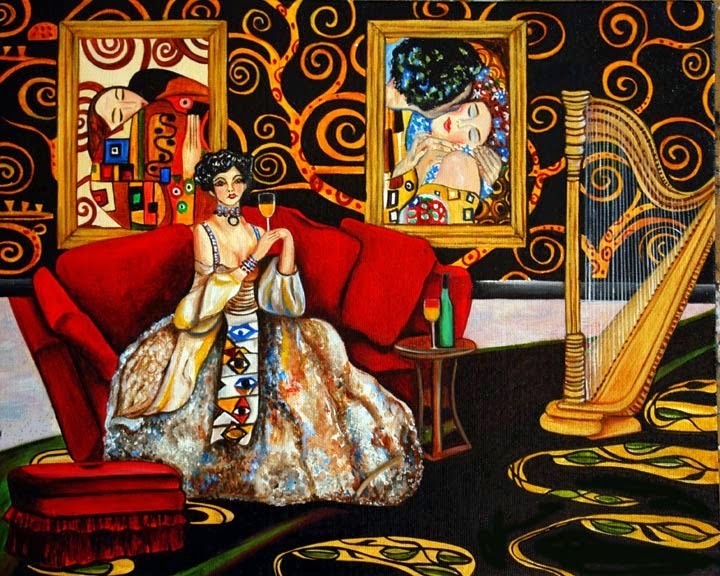 She gave me a list of ideas, colors and elements to make this composition hers. Hotel Window is her favorite painting by Edward Hopper. She shared several ideas with me and made it so much easier for me to design for her. 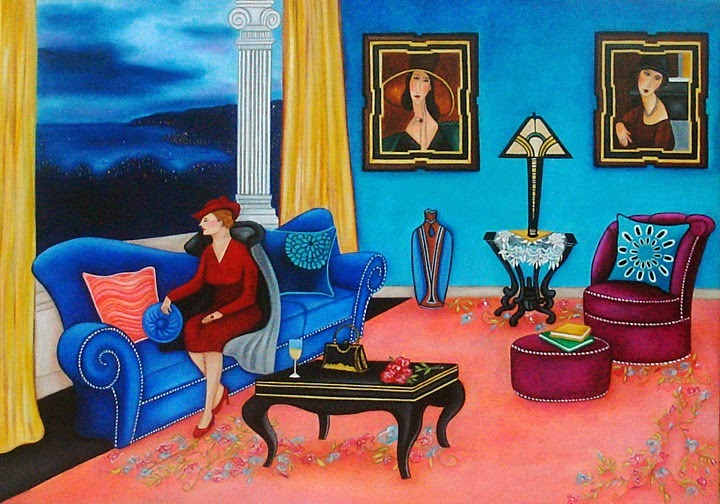 This painting projects how a room can be changed to reflect your favorite things or even a fantasy. 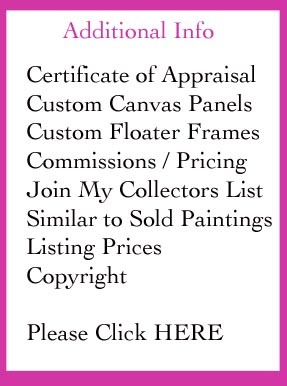 Do you have a room in your house that you would like painted with all the elements you want and even paintings from the Masters hanging on your walls. If so, email me with your ideas and photos of your room. 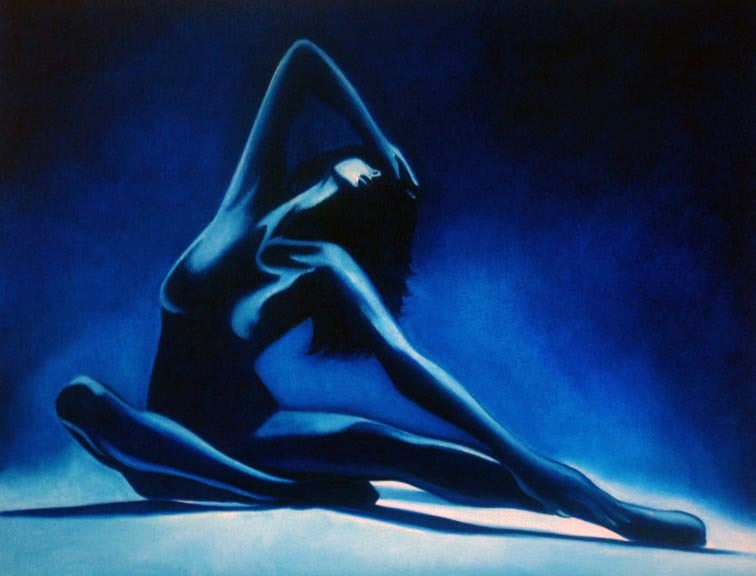 The stark light, spare setting and lone female figure create an atmosphere of unease and emptiness which characterized this genre’s particular brand of human disconnection. Self-imposed solitude, the result of the individual’s disappointment in human interaction, was a societal ill that defined the American experience as depicted by both Hopper and the auteurs of contemporary fiction and film. 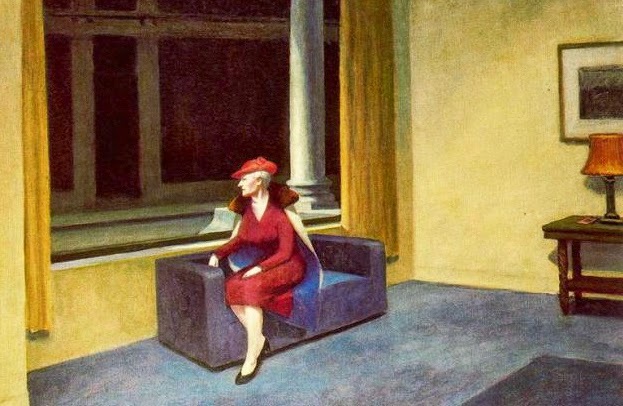 Hopper’s interest is not in telling a story, however, it is in the single image and its evocative possibilities”.